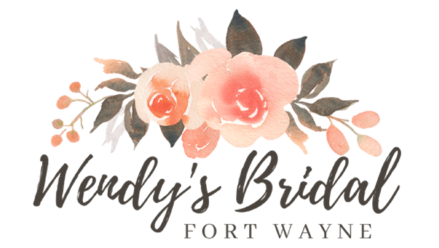 WE ARE THRILLED TO BUILD ON THE 30 PLUS YEARS THAT WENDY'S BRIDAL HAS BEEN SERVING BRIDES IN THE FORT WAYNE AND SURROUNDING AREA. FOLLOW OUR TRANSFORMATION ON FACEBOOK AND INSTAGRAM AS WE UPDATE THE STORE, EXPAND TO NEW BRIDAL LINES, AND GIVE BACK WITH COMMUNITY OUTREACH. 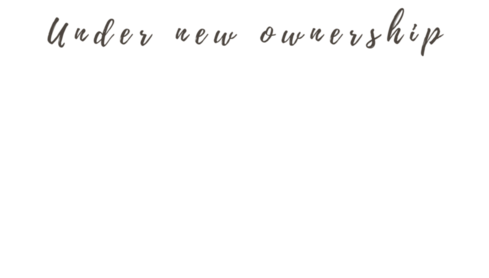 ​WE STRIVE TO PROVIDE A ONE OF A KIND EXPERIENCE FOR OUR BRIDES WITH PERSONALIZED CUSTOMER SERVICE AND ONE OF THE LARGEST SELECTIONS OF BRIDAL AND BRIDESMAID GOWNS IN THE AREA. 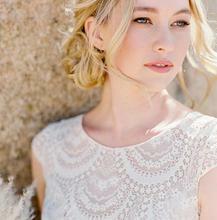 WE WANT EVERY BRIDE THAT VISITS TO HAVE AN ARRAY OF STYLES, SILHOUETTES, SIZES AND PRICE POINTS TO CHOOSE FROM. THE TEAM AT WENDY'S BRIDAL CAN'T WAIT TO HELP YOU FIND THE DRESS OF YOUR DREAMS!